To see her performances, please continue after the jump! 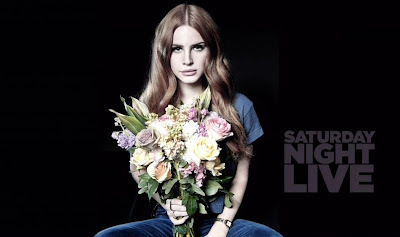 SIDE NOTE: So...yeah...she was a little nervous and a bit awkward, but this was her first performance on American TV and it was on SNL. Give her a break! I believe with time, she will shake her nervous bug and grace the stage with her commanding voice. Great first try, Lana!